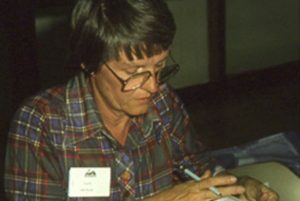 On September 26, 2018, Hope (Hartigan) Miller passed away peacefully with family at her side in Missoula Montana at the age of 85. 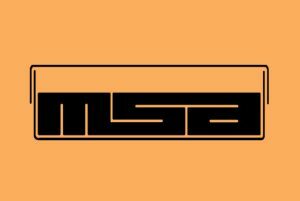 Each year MSA gives out a large number of awards to members for scholarly achievement and service. 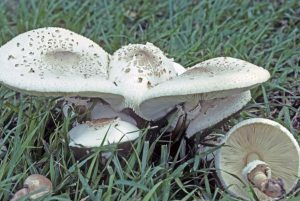 Dr. Tim Baroni, a professor of mycology at SUNY Cortland, received an email request to identify a possible poisonous mushroom from the Upstate New York Poison Center in Syracuse, New York concerning a Rome, New York patient who had recently consumed mushrooms from his lawn and was seriously ill in the autumn of 2017. 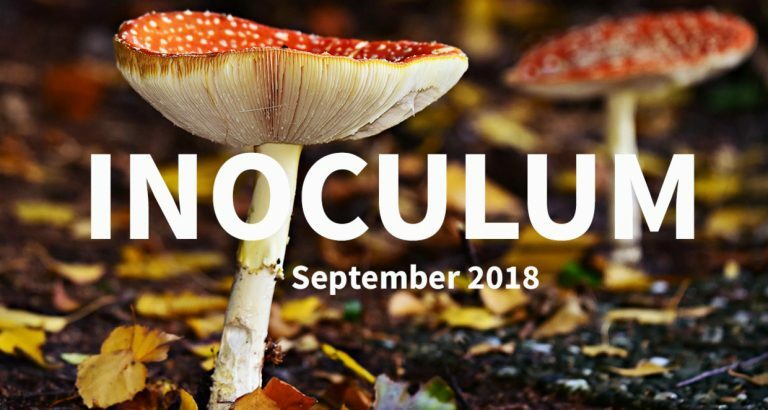 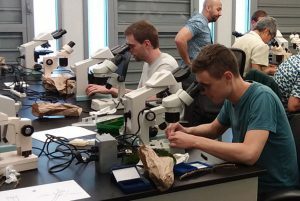 A two-day, bi-lingual workshop was held in San Juan, Puerto Rico during the 11th International Mycological Congress on the systematics and taxonomy of the smaller, and often overlooked, wood-inhabiting ascomycetes.